A picture is worth a thousand words. 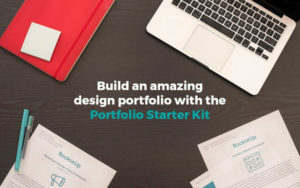 Images are heart and soul of websites nowadays. 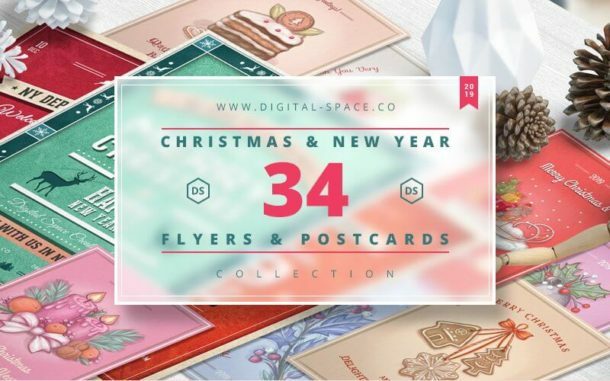 People interact with images on e-commerce, travel, and media websites literally every day. 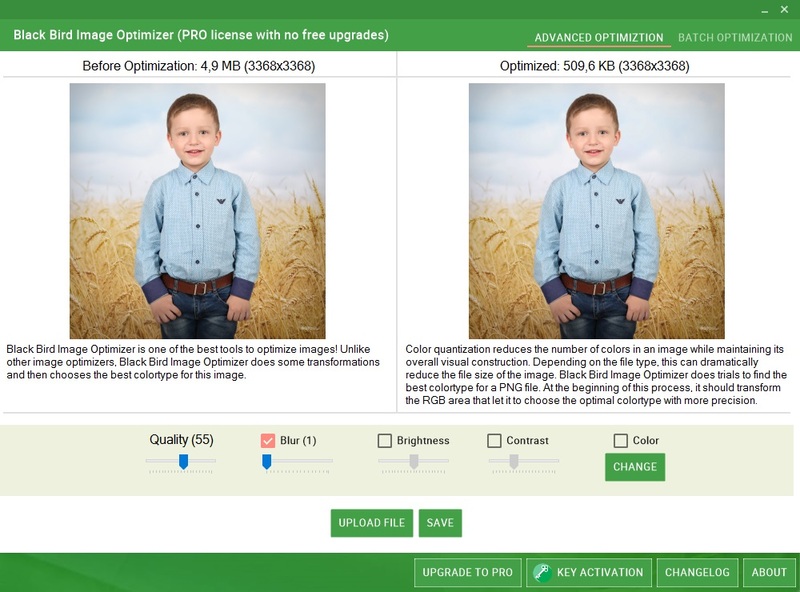 But, same images can cause the website to slow down and could drastically reduce the user experience and consequently SEO of the website and your business. 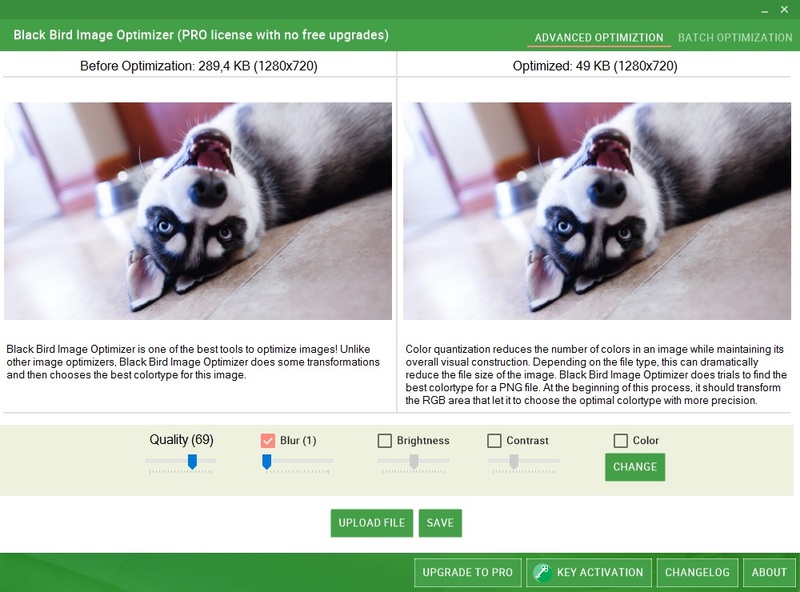 How nice it would be if we are able to reduce the size of images without loss of quality. It could significantly increase your websites loading time and overall SEO score. 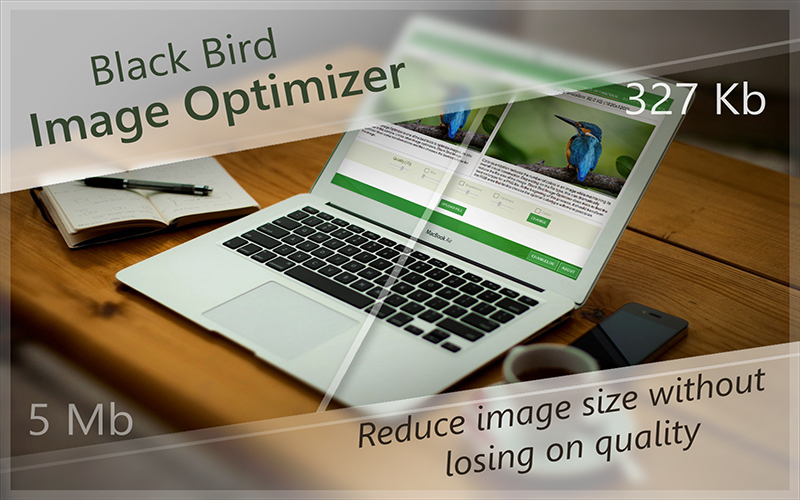 With this deal, we bring you Black Bird Image Optimizer which reduces the size of your photos several times without any quality loss! 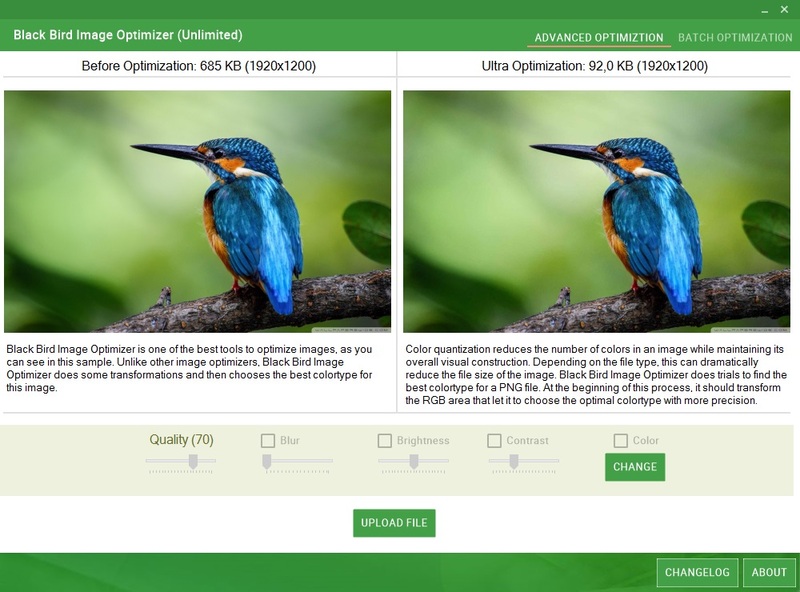 Black Bird Image Optimizer uses completely new color quantization algorithms to give you reduced image size, always. Delivered as an instant download once you place your order. 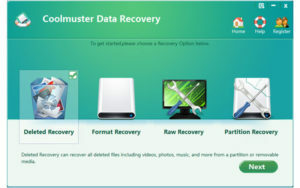 You will receive a software file along with activation key. Lifetime access with all features and no limitations. You will get free lifetime support within 2 business days via email.